The online payment giant has announced a brand new credit card, the 2% cashback Mastercard is the companies first big endeavor in credit card rewards. This card was available for a short time on limited release but today marks its public debut for anyone to apply for this card. As like a lot of 2% cashback cards this one has no annual fee and earns a steady 2% cash back on every purchase with no limit. Unlike most cards at the end of the statement period Paypal will deposit your cashback directly into your Paypal account. This means that you can directly transfer the funds to your bank account or use the amount to pay off your credit card, a form of a statement credit. Additionally, there is no minimum redemption amount, even if you get $0.01 in cash back it will be deposited into your account. You are required to have an active Paypal account if you wish to signup for this card and currently they are not offering any signup bonuses. 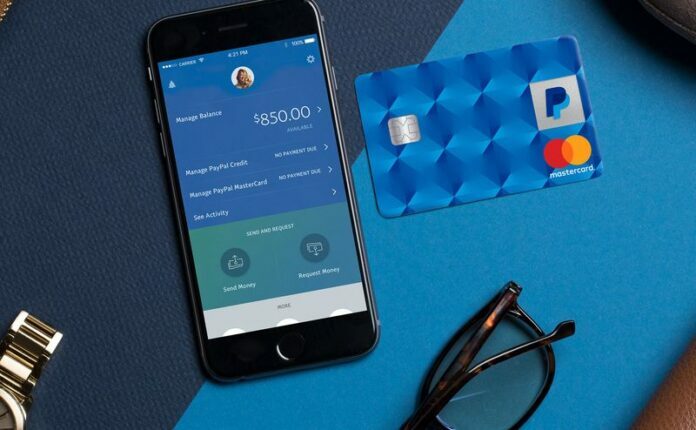 Paypal has partnered with Synchrony Bank to issue this card, and as such they will usually pull your Transunion credit score. We recommend a minimum of 630 credit score if applying for this card. This is just another 2% back card to throw into the pile of current 2% card offers out there. While not amazing it could be a good card for those who want an easy way to take their cash back and use it in other places with the easy deposit right into your Paypal account. There are other cards out there that offer 2% cashback and this one really doesn’t give you anything the other cards do. If you’re looking for a better cashback card the Alliant card offers 3% cashback for the first year, then 2.5% cashback after which is an even better deal.